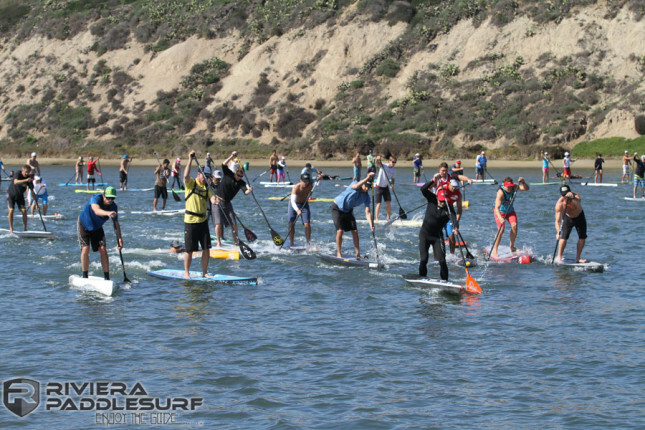 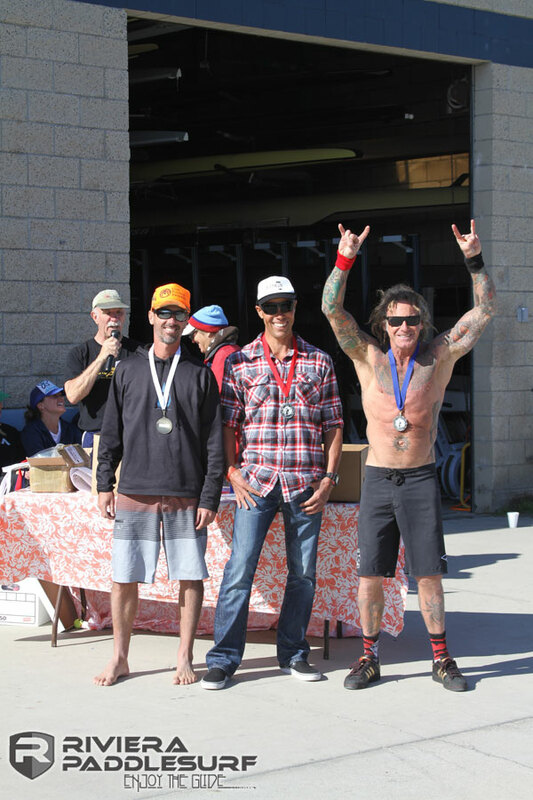 Another weekend, another big SUP race in SoCal. 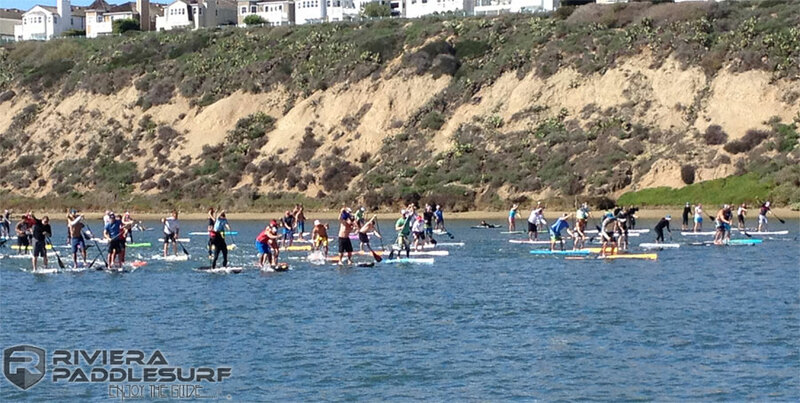 Today it was the Hal Rosoff Classic @ NAC (Newport Aquatic Center), which always draws a solid crowd. 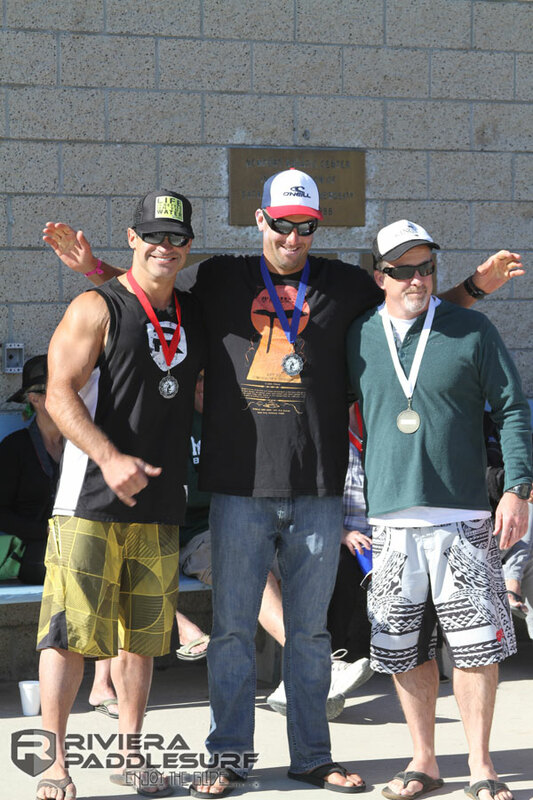 After settling for a rare 2nd in last week’s Hanohano, Rob Rojas turned the table on Thomas Maximus to take out the Unlimited class win (as well as the overall line honours). 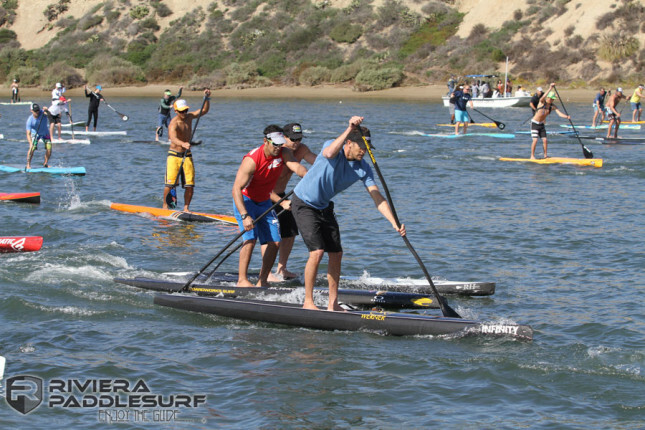 Meanwhile in the battle of the 14 footers, Mad Scientist Jim Terrell was able to hold off Chance Fielder to claim victory, with Krisztina Zur taking out the women’s race ahead of Brandi Baksic. 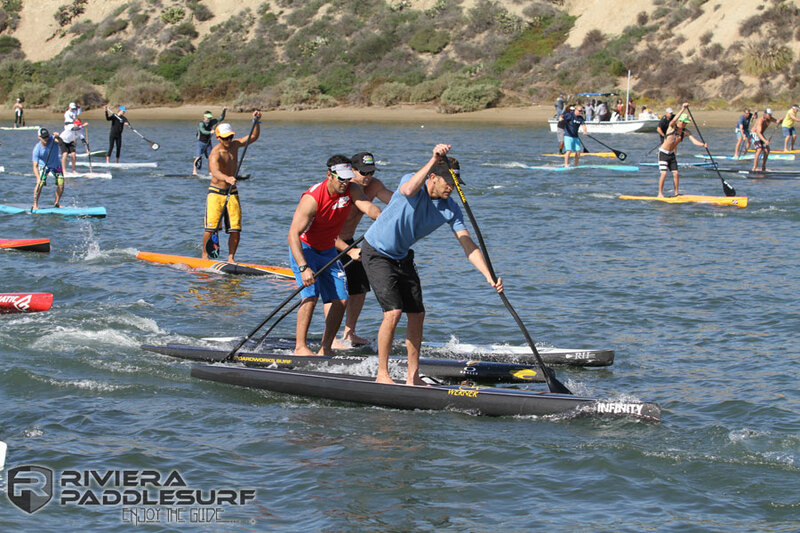 It was an impressive performance by both of these women; Krisztina had raced the earlier Long Course event in a kayak, while Brandi did the same in an OC-1 before backing it up straight away in the SUP race.